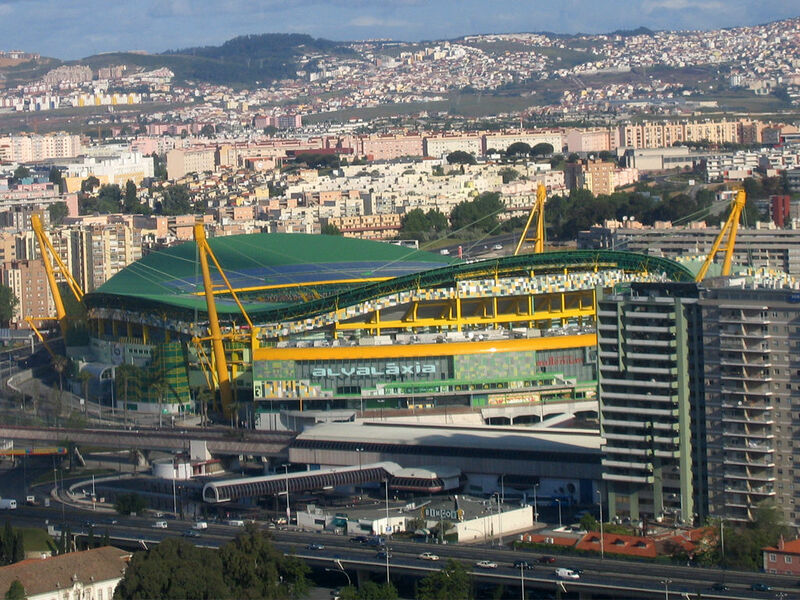 Second largest stadium in Lisbon and third in Portugal was built in August 2003 ahead of European Championship of 2004. 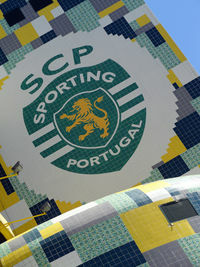 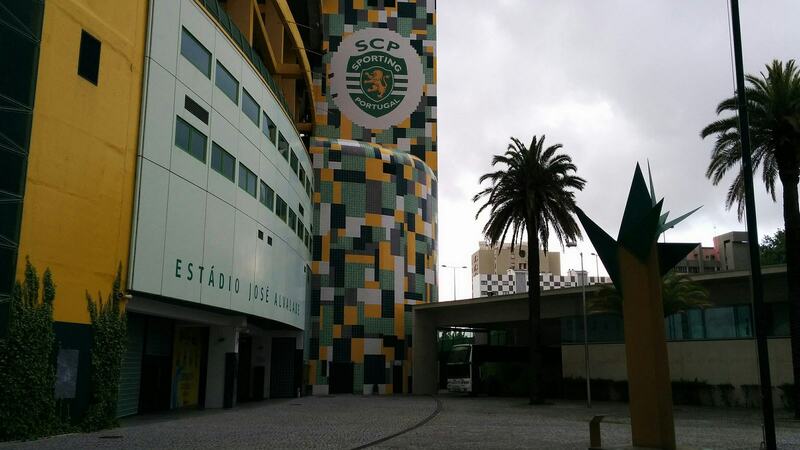 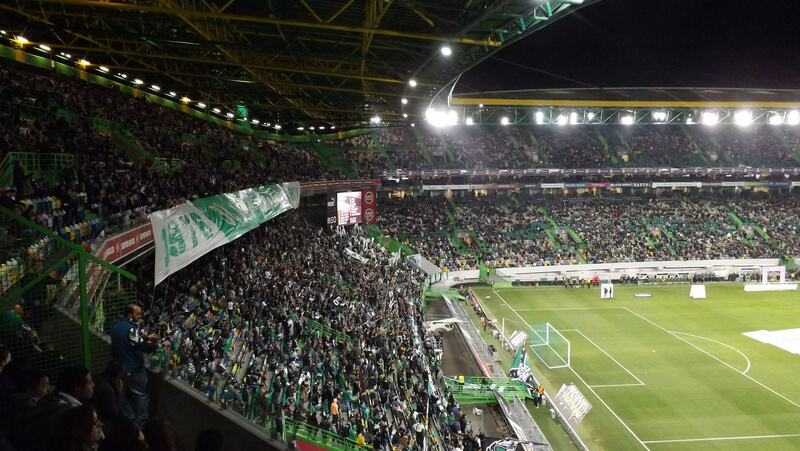 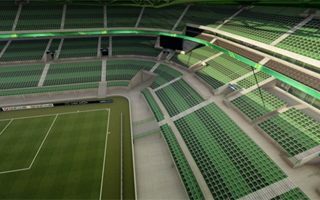 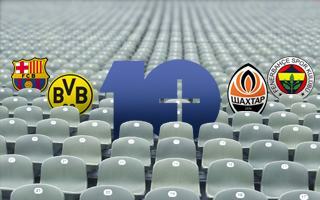 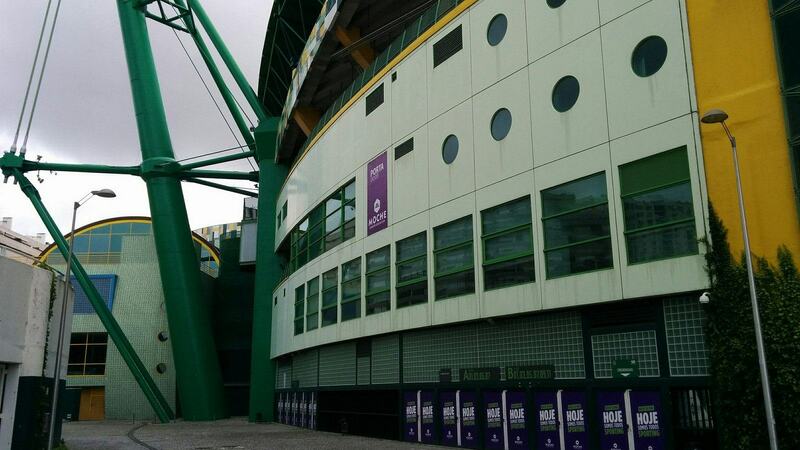 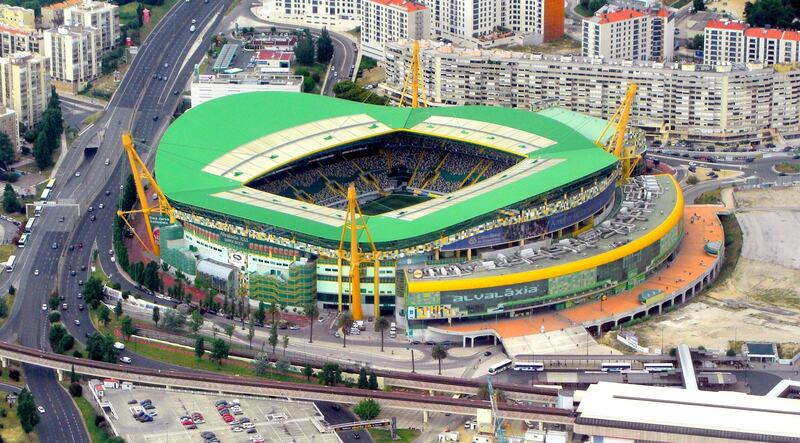 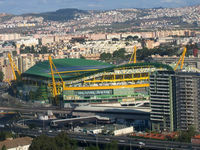 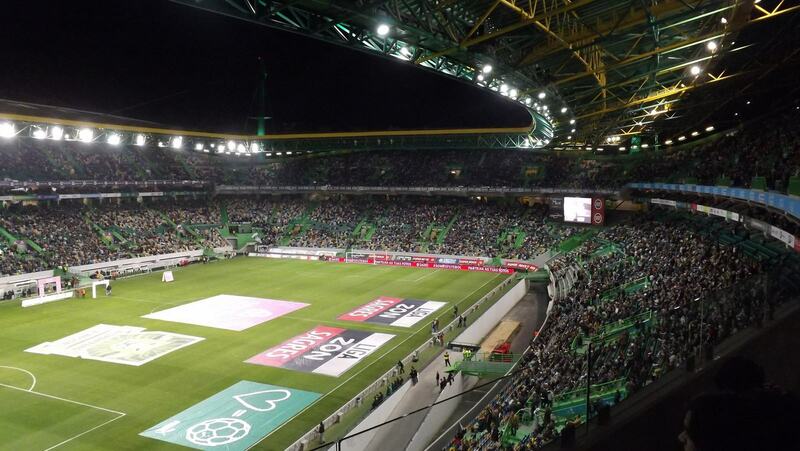 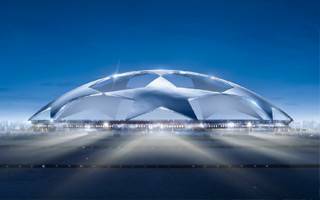 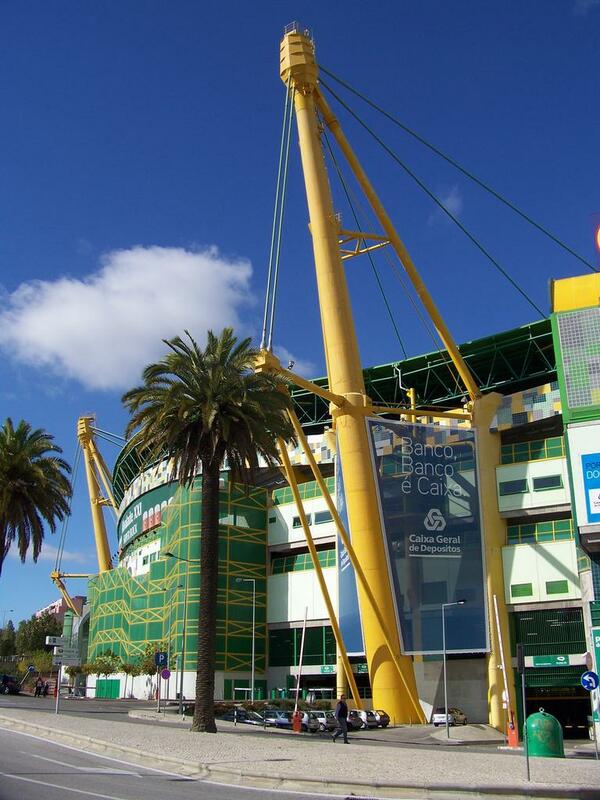 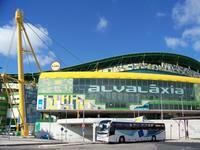 The tournament was a chance to receive public support of the redevelopment of old Jose Alvalade stadium. 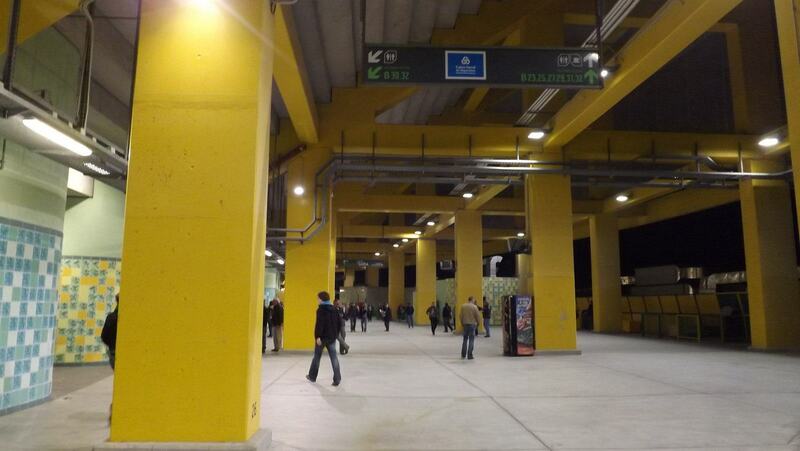 A completely new venue was built neighboring the old one. 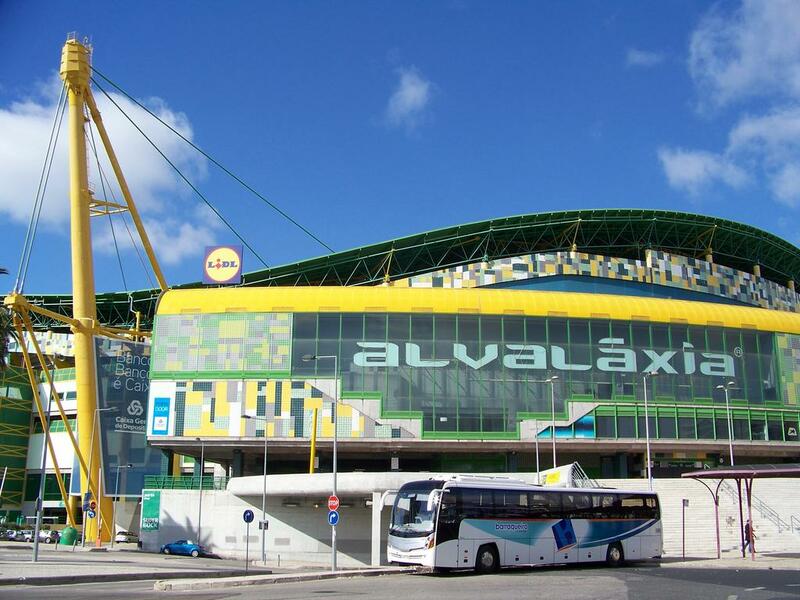 Designed by Portuguese Tomas Taveira, architect known for lively and colorful stadiums, the new venue celebrates club colors and also bears the name of Alvalade, with the XXI suffix reminding that it continues a previous history. 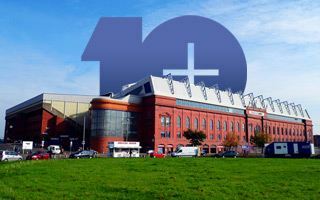 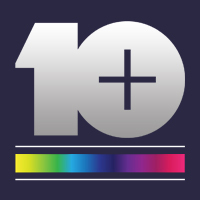 Apart from seats for over 50,000 people and 1,600 parking bays it hosts extensive infrastructure, including a conference center, supermarket club offices and is home to several other entities. 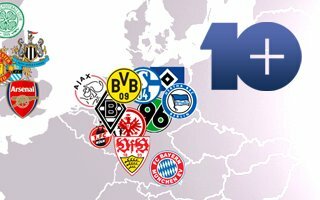 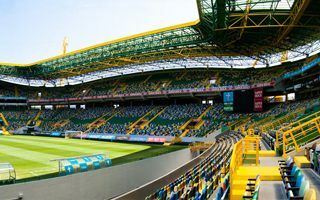 In 2004 four games of European Championships were played here and just a year later the UEFA Cup final was also hosted by Alvalade, with Sporting – stadium's owner – reaching the final and losing against CSKA Moscow. 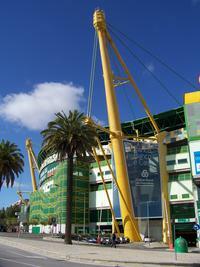 Portugal's national side also played several fixtures here.